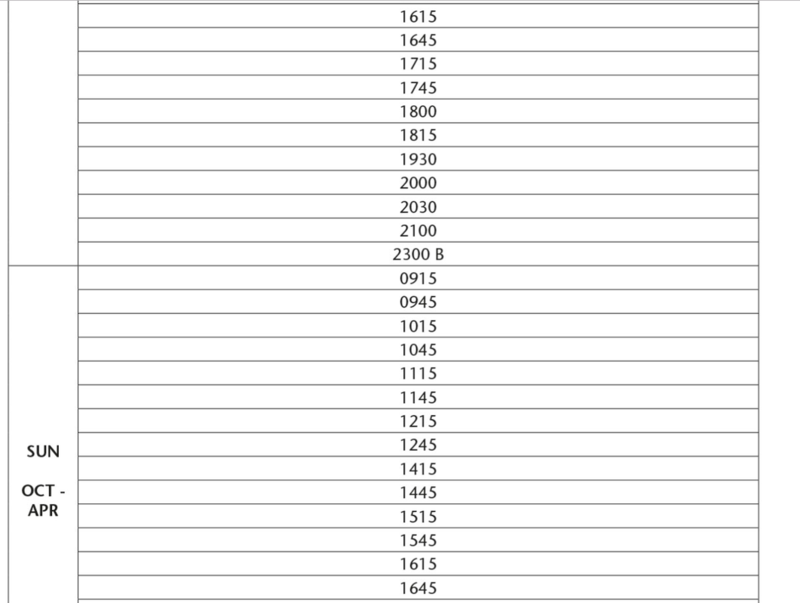 From Oban (16 miles) : Take the A816 south for about 8 miles. Follow the sign for 'Easdale Historic Village' and turn right onto the B844. Follow this road the short distance to Kilninver where the road swings to the right at the junction. Continue along the road, over the famous 'Bridge over the Atlantic' at Clachan and on to the village of Balvicar. At Balvicar (50 metres past Balvicar Stores) take a right turn at the junction and follow the road over the hill to the village of Ellenabeich. At the end of the village you will find parking on the pier or adjacent to Highland Arts. 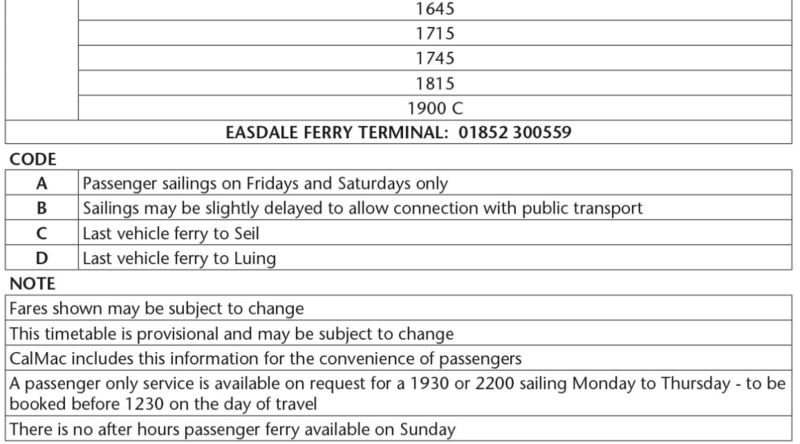 The passenger ferry to Easdale can be summoned during operating hours by pushing the klaxon or light buttons in the ferry waiting shed on the pier. 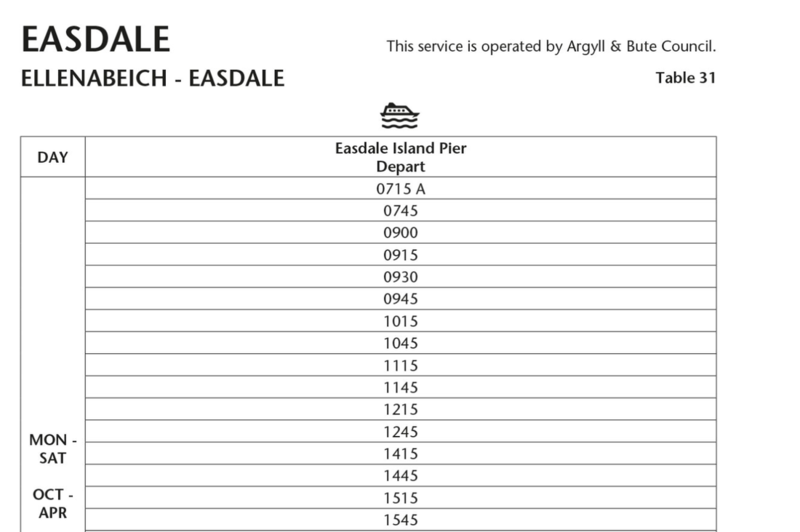 See below for the full ferry schedules. We use Wheel Barrows to transport our things around the island. The wheel barrow park is by the ferry shed and our wheel barrows have 'An Lionadh' written on them. An Lionadh is a 5 minute walk from the ferry shed, walk past the Puffer and the play park, keep going till the path splits and vere off to the left and you will see the house up ahead of you.